To celebrate the launch of the Babel: Adventures in Translation exhibition at the Weston Library, Oxford, we’re holding a competition for school pupils from year 5 to year 13. There will be prizes of £50 — £100 for the winners of each age category and overall task winners. Create a modern version of Cinderella in a language and medium (text, audio or video) of your choice with a typed English prose translation. Create a fable – an animal story with a moral – in a language and medium (text, audio or video) of your choice with a typed English prose translation. 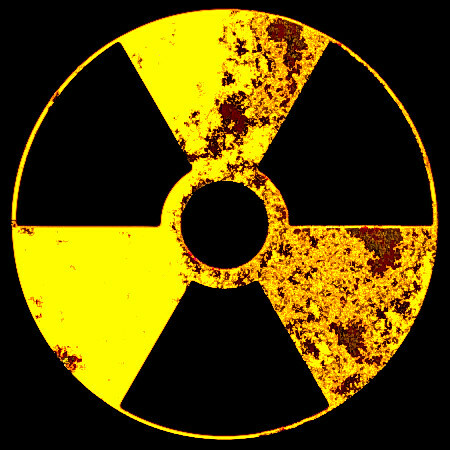 Create a warning about a nuclear waste site – in a language and/or medium that will communicate effectively with people in the year 10,000. There are prizes of £100 and £50 to be won. The entries to each task will be judged in four age groups: Years 5-6 (age 9-11), Years 7-9 (age 11-14), Years 10-11 (age 14-16) and Years 12-13 (age 16-18). There will be prizes of £50 for the winners of each age group for each task, and an overall winner for each task will receive an extra £50, bringing their total prize to £100. Certificates will be awarded for Commended and Highly Commended entries. The deadline for entries is noon on 15 May 2019. Winners will be notified (via email) by 30 May 2019. For inspiration about the tasks, please see this page. If you have any questions, please email us at creativeml@mod-langs.ox.ac.uk. Good luck!